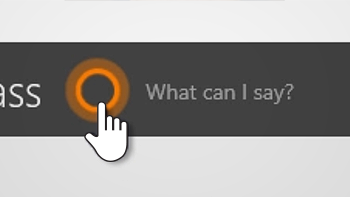 RedCritter Teacher for Windows 10 includes Cortana, an intelligent assistant that learns about your classes and students and can provide unique classroom insights. 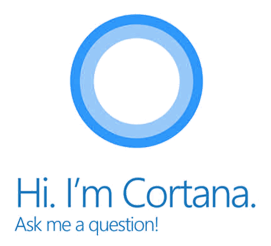 Simply ask a question or give a command and Cortana will help you out. "Give Tim five skills points." "Give Jane and Mark the Hard Work badge." "Who is a beginner in quadradic equations?" "Give Bill and Jose 15 points in arithmetic." "Start a 30 second countdown." "Give Table A five points for teamwork." "Give Cecelia 25 reward points." "Who is the leader in correct answers?" "Show me the seating chart." "Who has the Challenge Accepted badge?" "Send me a list of these students." Cortana can also announce achievements out loud to your class as they happen, giving students real-time social recognition for the efforts. 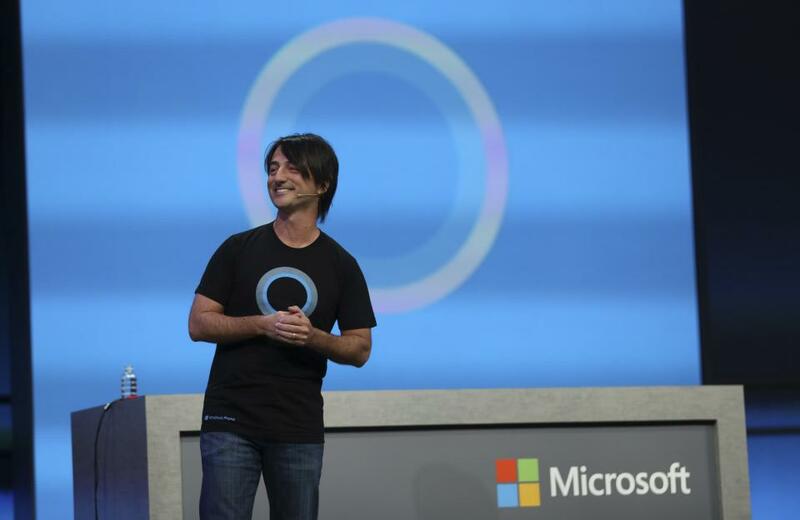 Learn how to use Cortana in the new Windows 10 app for teachers.